What Are Bootleg Signs and How Are They Used? A great way to offer directional assistance, market your company, and advertise an event is with bootleg signs. We take great pride is producing top quality bootleg signs at an inexpensive cost. You can create awareness throughout your neighborhood and community with this type of marker. Are you in the dark about what bootleg signs even are? You are in luck. In this entry, we will explore the many different types of bootleg signs Orlando uses. Bootleg signs are known by a variety of names, including lawn signs, yard signs, bandit signs, site signs, and so on. They are basically a small variation on the common billboard. Since they mainly serve as the initial point of contact for different enterprises, their usefulness is directly related to the strategic placement of each individual sign. These displays catch the attention of drivers and pedestrians alike when they are placed on walls or staked into the ground. 18” by 24” or 12” by 18” corrugated plastic (coroplast) board is typically used for yard signs. Orlando businesses can benefit from coroplast, since it is weather proof, affordable, durable, and lightweight. Your name, contact info, and message are digitally printed directly onto the sign. We offer H frame and I frame designs that are easy for you to install on your own. How Are Bootleg Signs Used? 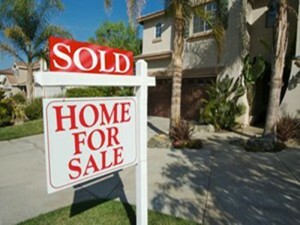 Real Estate and Construction Site Signs – The housing industry is always busy. Bootleg signs that depict important property information will never be in short supply. 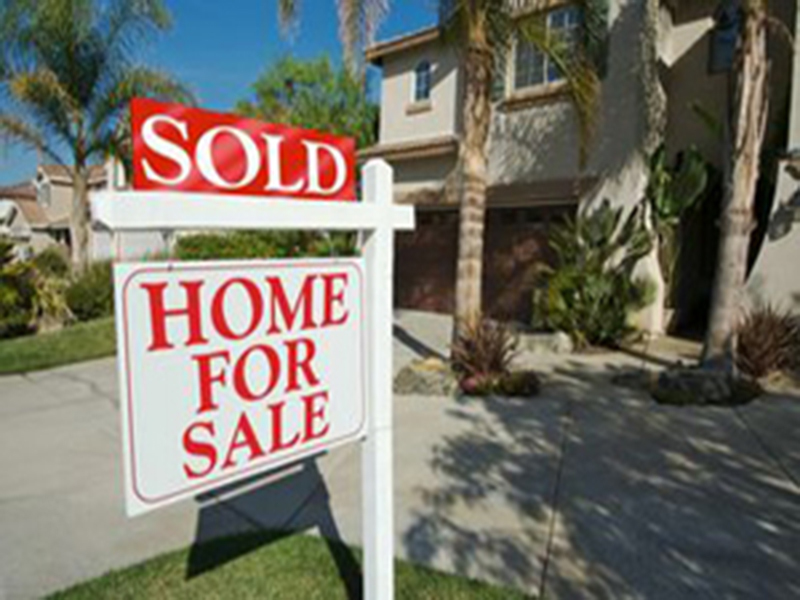 Customized graphics and messages that represent the core of a realtor’s business will help set these signs apart from competitors. Construction site signs let potential tenants know more about the new building. Political Yard Signs – As election time approaches, just about every yard in the United States has a bootleg sign. These signs promote a ballot measure, political party, or candidate for which a particular household feels strongly. Bandit signs continue to be a great way to relay political information and support, whether the cause is local or national. Contractor Signs – If you are a contractor working on a jobsite, bootleg signs are the perfect way to let passersby know who is responsible for the great work that is being done. 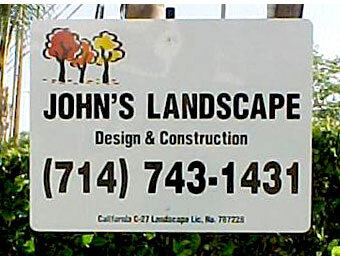 Most of the time, your client will allow you to post your yard sign while you are on the job. This is a great way to market to neighbors and your target demographic. Sales Signs – Are you holding a big promotion or sale? One way to get word out about it is to post bootleg signs on corners or along major roadways near your storefront. No matter what you need a bootleg sign for, Citrus Sign Studios has you covered. We can design and print markers for any purpose at an affordable price. If you are ready to take full advantage of this marketing tool, contact us today for a free quote and consultation.